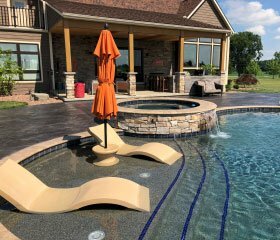 Over the many years since Hawaiian Pools’ inception, our family owned business has grown to be the leading residential and commercial swimming pool builder in Ohio and Michigan. 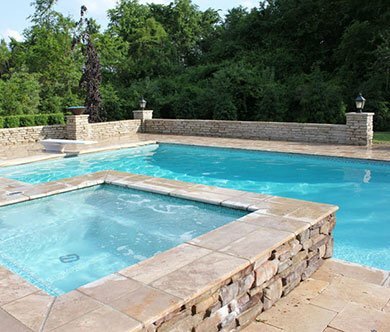 We are experts in new pool & spa construction and renovation. 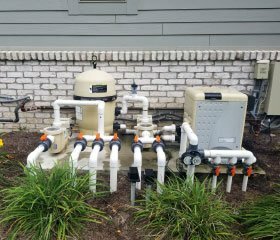 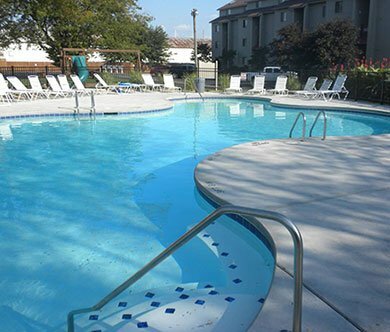 We annually invest in our employees through continuing education and have APSP Certified Pool Builders and APSP Certified Pool Technicians on staff. 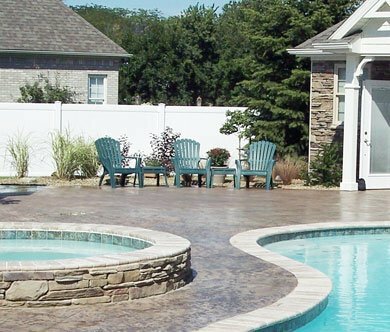 Our flexibility and experience speak volumes for what we can do for you! 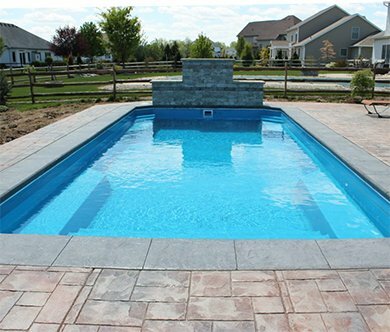 Custom swimming pool projects are our specialty. 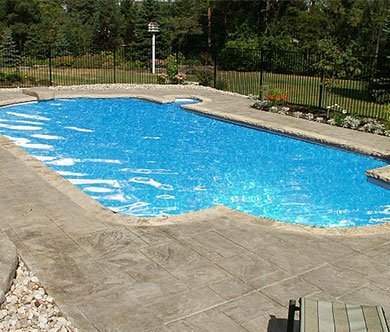 Hawaiian Pools builds custom Shotcrete (Gunite/concrete) pools, fiberglass pools, and vinyl liner pools with virtually unlimited options. 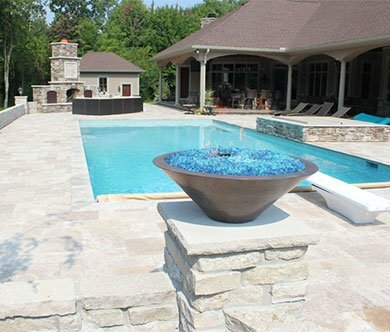 Our portfolio also includes custom spas, water features, and large commercial projects. 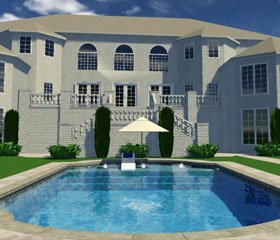 View some of Brenda and Keith’s designs by clicking on the video to the right.